Fundraiser by Chevonne Marie : Going after my DREAM! Bonjour mes amis! I humbly come to you to ask for assistance in helping me achieve my dream! I cannot believe I have come this far but here I am! Dirty Radish is launched and ready to take clients. In order to reach these clients, I need to get out there and market these incredible tours that I have curated. 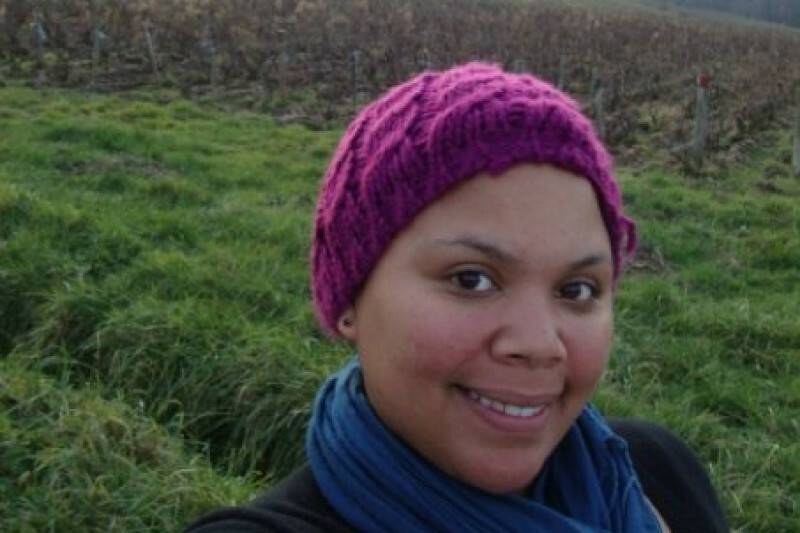 I am excited to share with others my love and passion for Lyon & Beaujolais. I have the materials to market my business but need a little help in getting it out there. I would be incredibly grateful for any and all assistance in helping me go after this crazy dream of mine. I have truly become a lover of Lyon and only wish to share it with others. I have worked hard to build this little company and I am so close to having it realized! I thank you sincerely in advance for your time and consideration. The NY Times Travel Show is this weekend and because of your generous support Dirty Radish is going to be there. I could still use some funds for marketing materials but hopefully my presence is going to be enough! I am excited to learn from other travel pros and take Dirty Radish to the next level. Please consider donating what you can to assist in making my dream a reality. Merci mess amies! Merci! Merci! Dirty Radish is coming together and I am incredibly grateful for all of your support! There's still time to support my dream! Please consider a small donation. Merci Beaucoup mes amies! Nearly halfway to my goal! Merci Beaucoup mes amies! Dirty Radish is coming along and I am thrilled! The NY Times Travel Show is next weekend and I am excited to share and learn from the amazing line up of travel pros! Thank you to everyone who has supported me! If you haven't already there's still time... ;) Merci! Thank you all so very much! We are getting closer to the goal every day! It feels amazing to go after this dream. I am so grateful for any and all assistance with this dream of mine. I truly believe si tu veux tu peux! If you want, you can! Merci Beaucoup!